It’s Too Good to Read Alone! 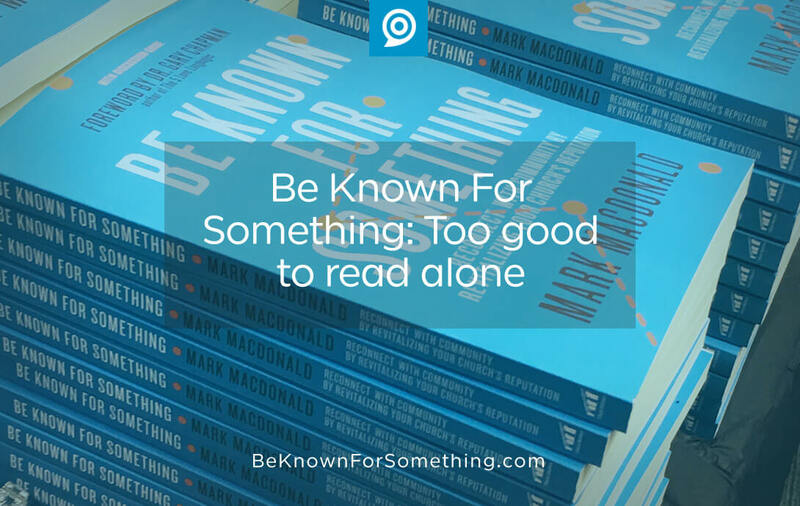 Amazon Best-Seller Be Known For Something: Reconnect with Community by Revitalizing Your Church’s Reputation was designed to lead a team to a decision. What you should be known for. ORDER single or discounted group copies here. I’m excited to see how God will use it with your team. Please let me know!